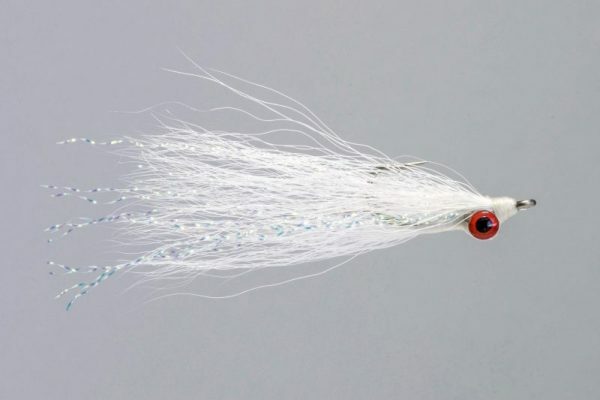 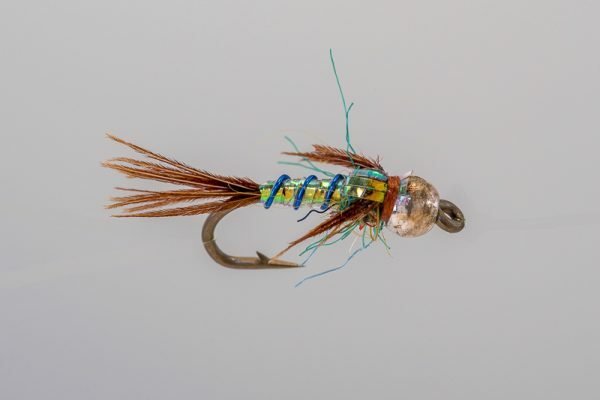 HEADHUNTERS SAYS We constantly preach the importance of fishing smaller baitfish patterns as opposed the larger fat head streamers most anglers pull off the banks (though they have their time and place). 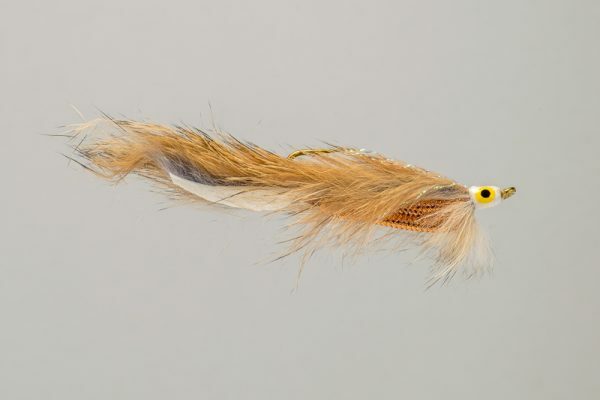 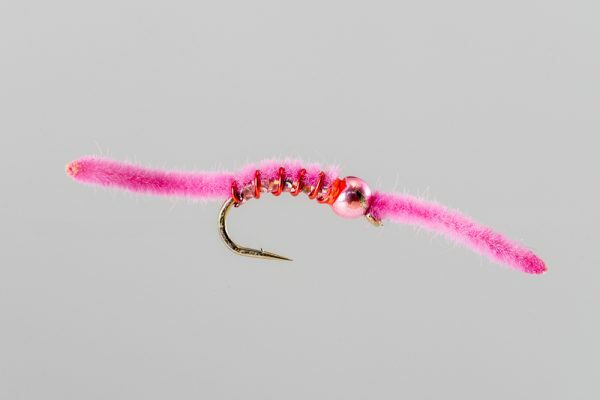 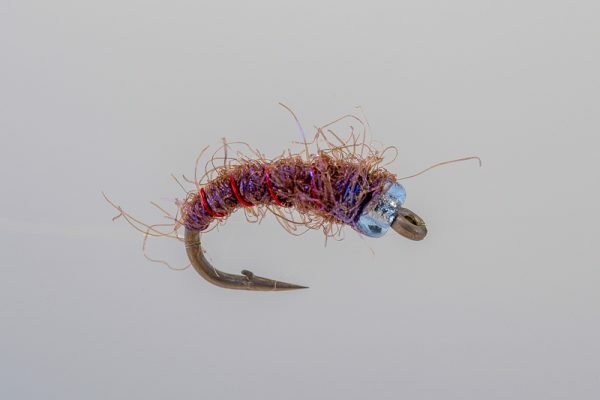 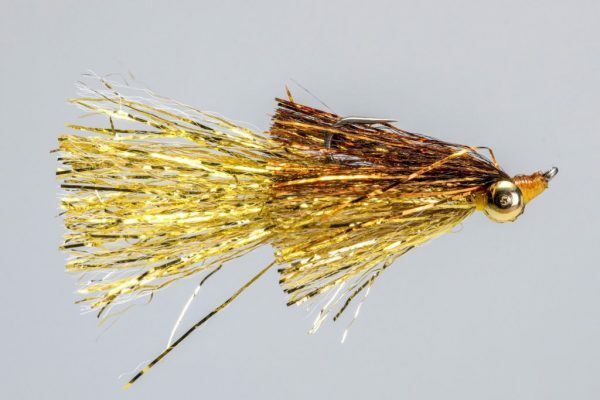 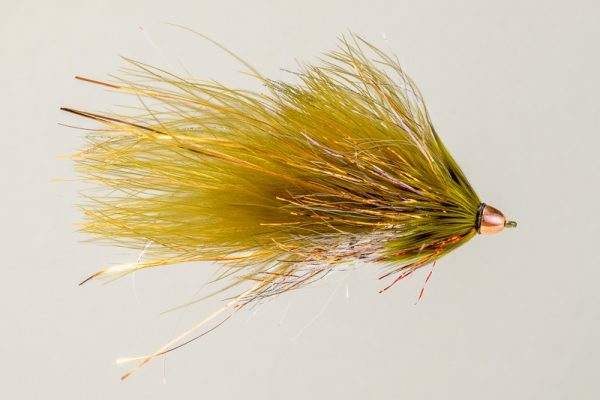 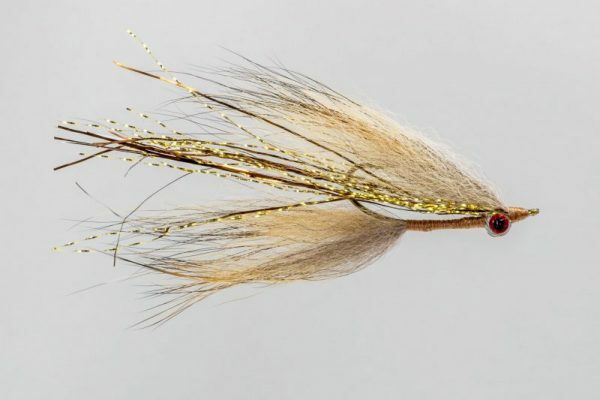 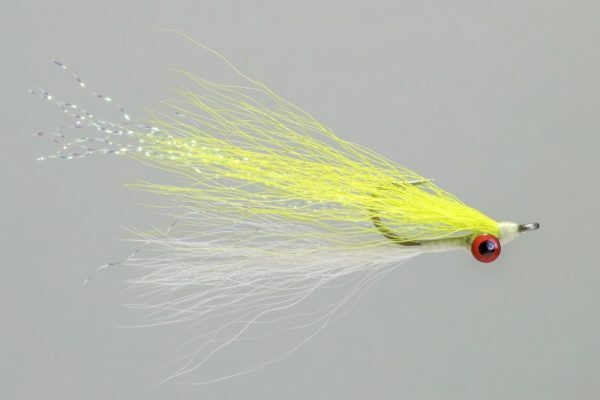 The Clouser Minnow Foxee Red is proof that Missouri River trout feed heavily on small fry and baitfish. 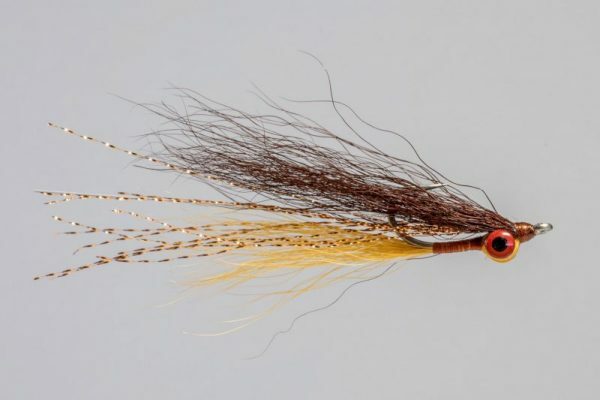 It is an every day fly for us at Headhunters.